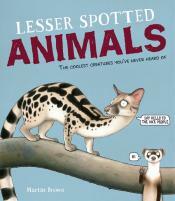 Elementary readers will go wild for these engaging books about animals. From brave bats and brazen bees to dangerous dinosaurs and wandering wildcats, these lively stories are sure to entertain and educate young adventurers. This is a hilarious, fact-tastic picture book about the coolest creatures you’ve never heard of, from the numbat to the zorilla, and everything in between. 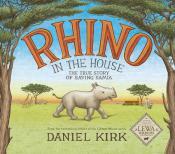 From the award-winning author of the bestselling Library Mouse series comes a biographical picture book about the true story of rhino champion Anna Merz and the black rhinoceros Samia. 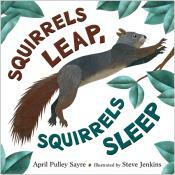 Follow squirrels and their daily activities: climbing, storing seeds, making homes in tree holes—maybe even flying—as shown using Jenkin’s distinctive collage-style art. 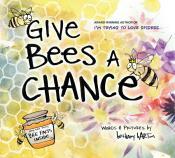 words and pictures by Bethany Barton .In this enthusiastic, hands-­on approach to bees, the book’s narrator will convince the pizza-­loving bee skeptic—and you—of just how cool bees really are. 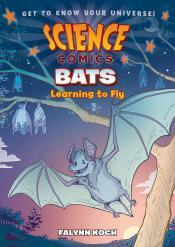 Follow a little brown bat whose wing is injured by humans. Taken to a bat rehabilitation center he learns from other bats how to eat and fly and where to live. Go inside the Alaska SeaLife Center on Resurrection Bay in Seward, Alaska. 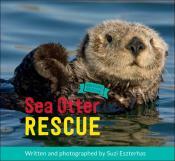 See how sea otters become orphaned or hurt and discover the process of healing and rehabilitating them. 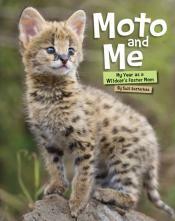 This is the remarkable firsthand story of wildlife photographer Suzi Eszterhas’s care for an orphaned baby serval—a small, spotted wildcat—in Kenya. 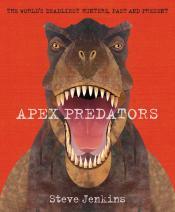 Introducing apex predators—the animals that are at the top of their food chains and have no natural enemies. 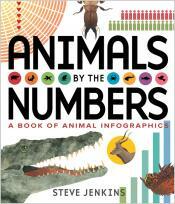 Questions about animals and insects are answered with numbers, images, innovation, and authoritative science in this work of illustrated nonfiction. 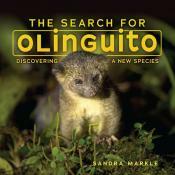 In 2013, scientists discovered the olinguito, a relative of raccoons, living in treetops in forests of Central and South America—the first new mammal species to be discovered in 35 years. Want more engaging elementary titles delivered straight to your library all year long?